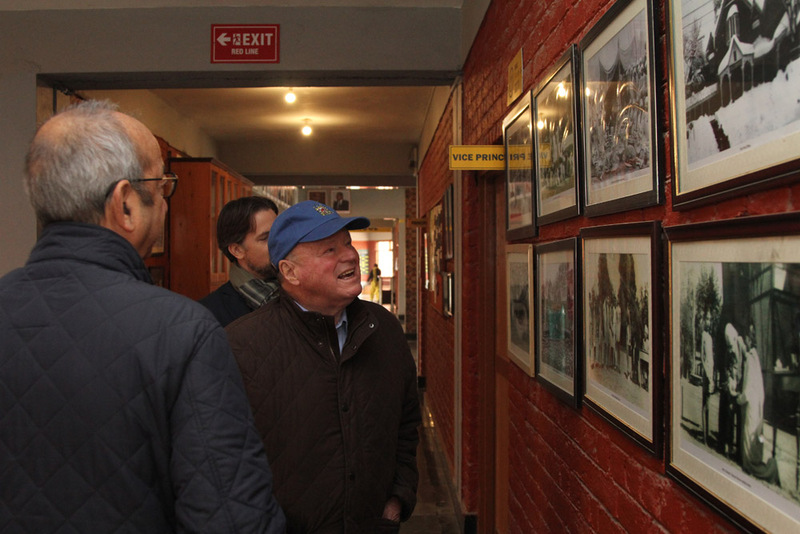 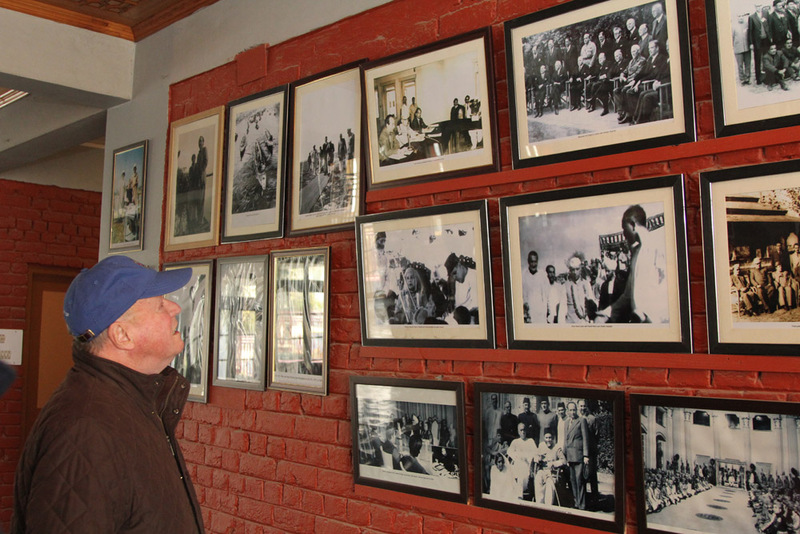 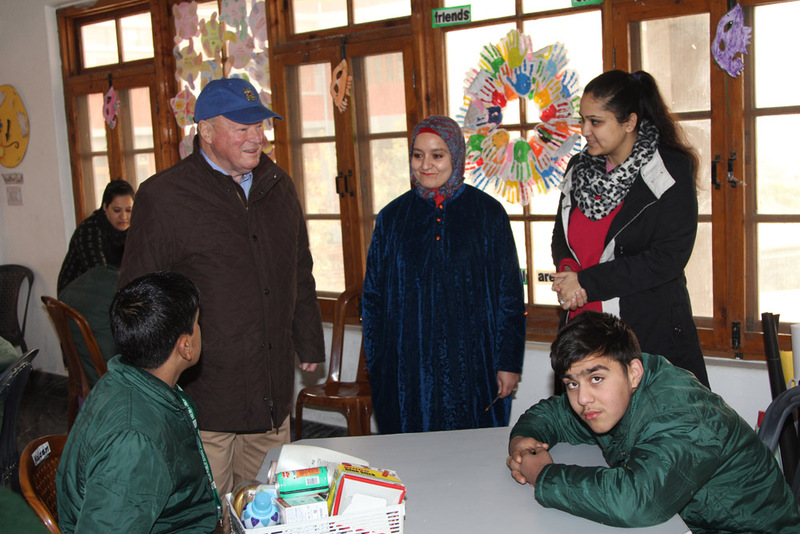 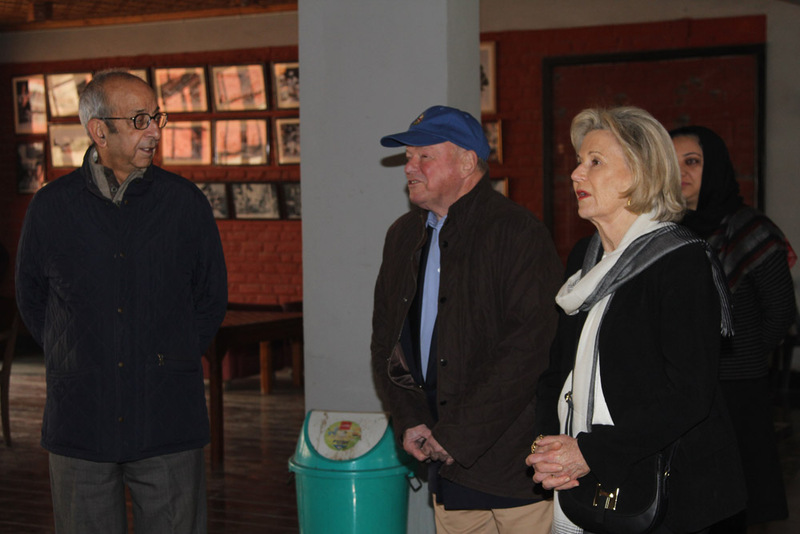 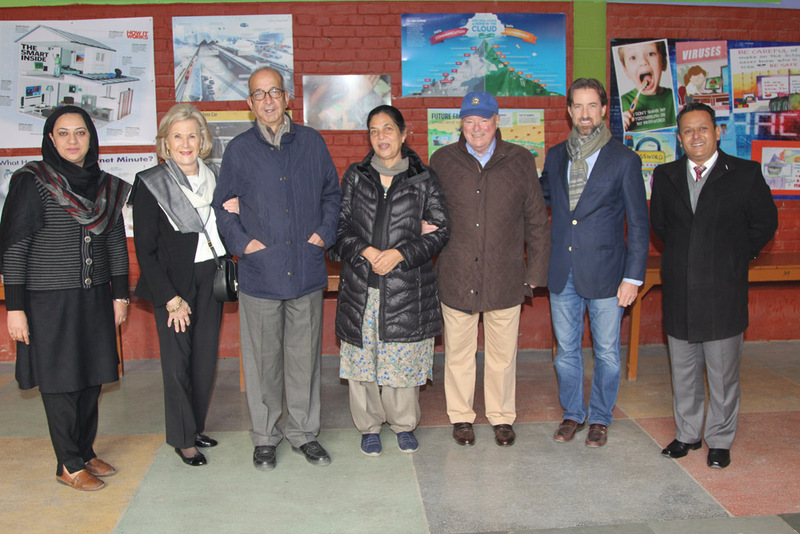 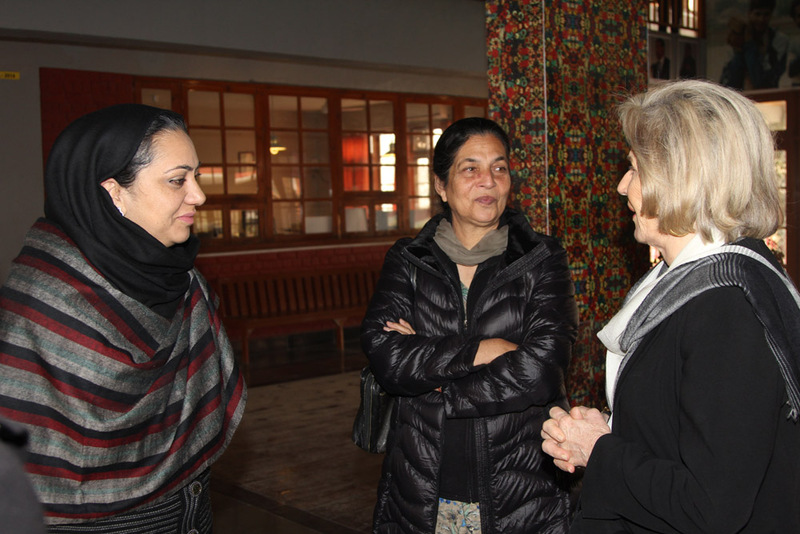 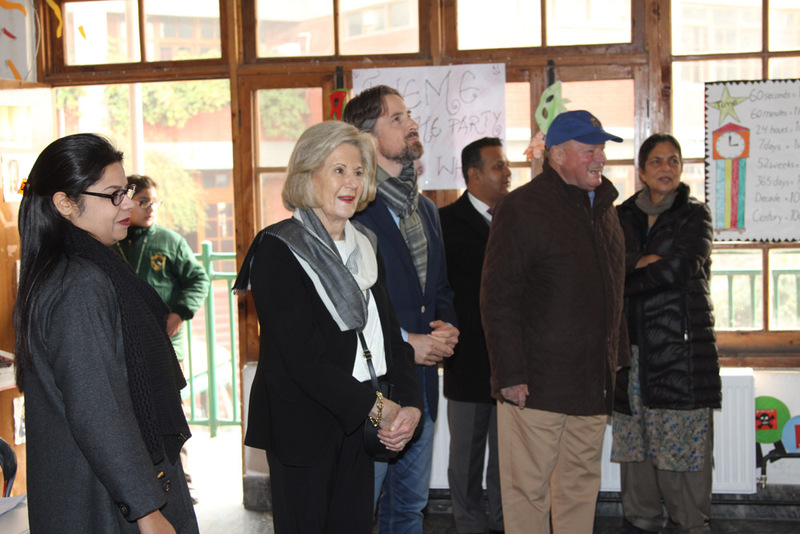 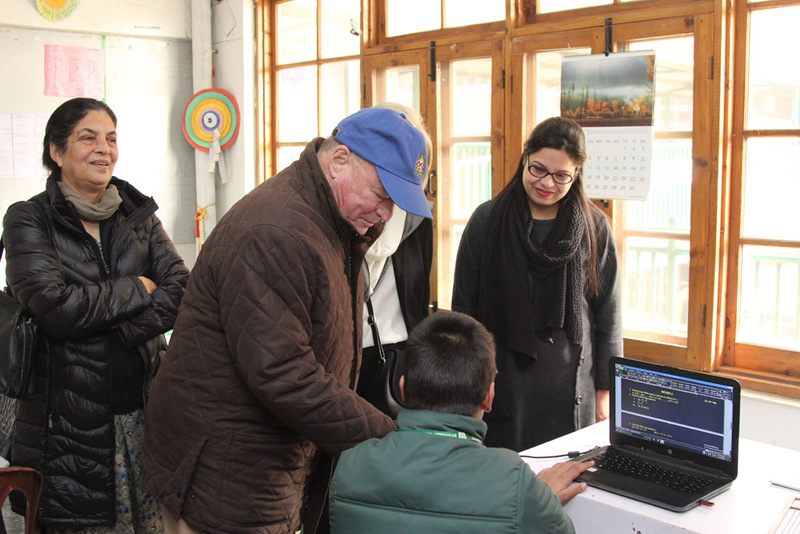 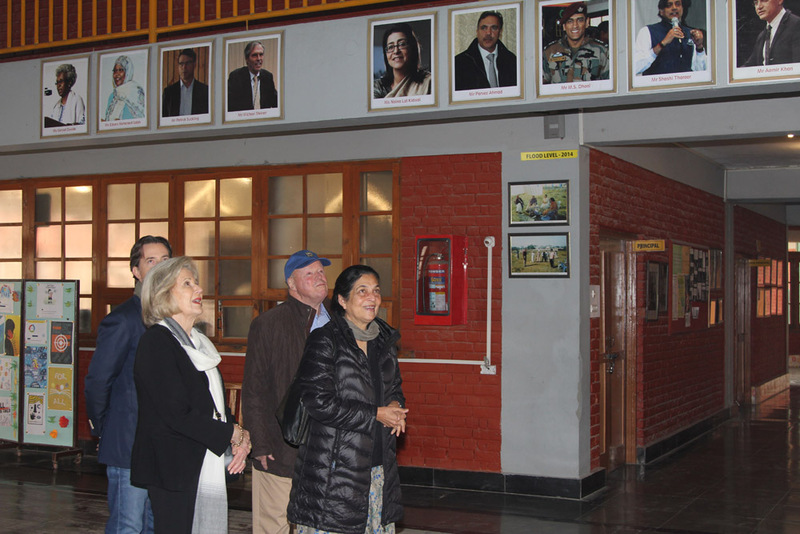 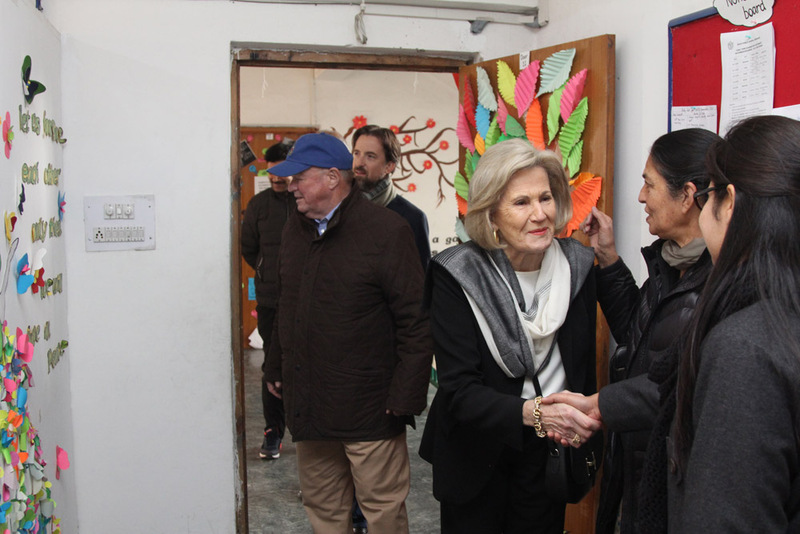 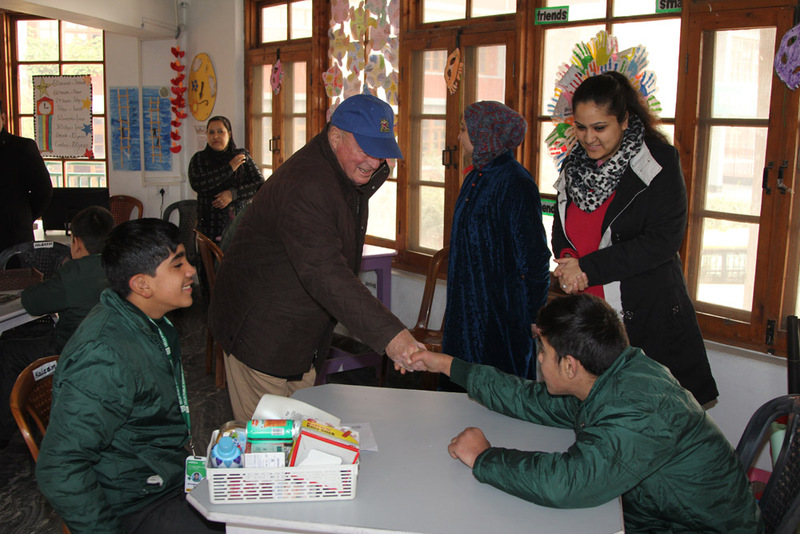 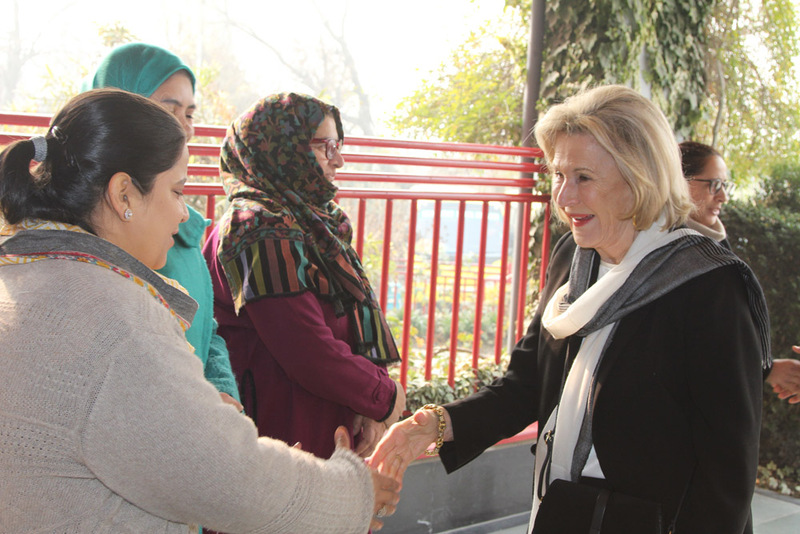 Ambassador Frank G. Wisner – former US Ambassador to Zambia, Egypt, Philippines, and India over a chequered four-year career, paid a visit to the school 0n December 02, 2018. 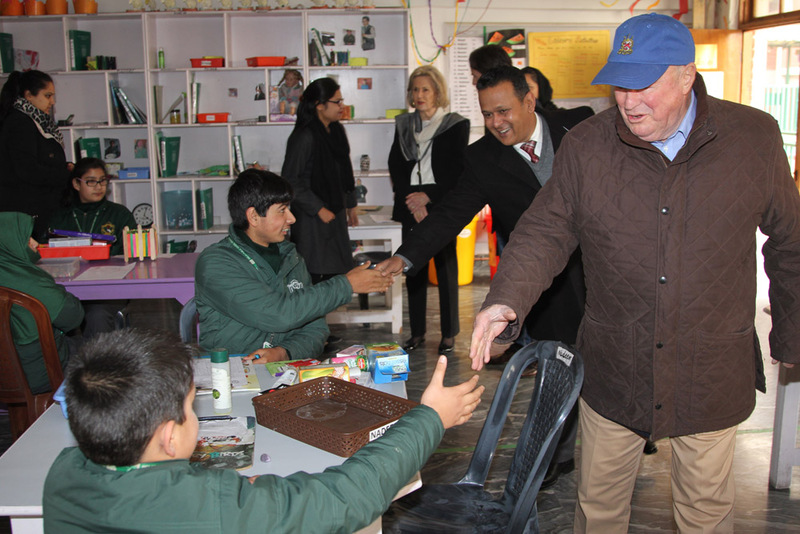 Besides his diplomatic career, he has also served as undersecretary of defense for policy and as undersecretary of state for international security affairs. 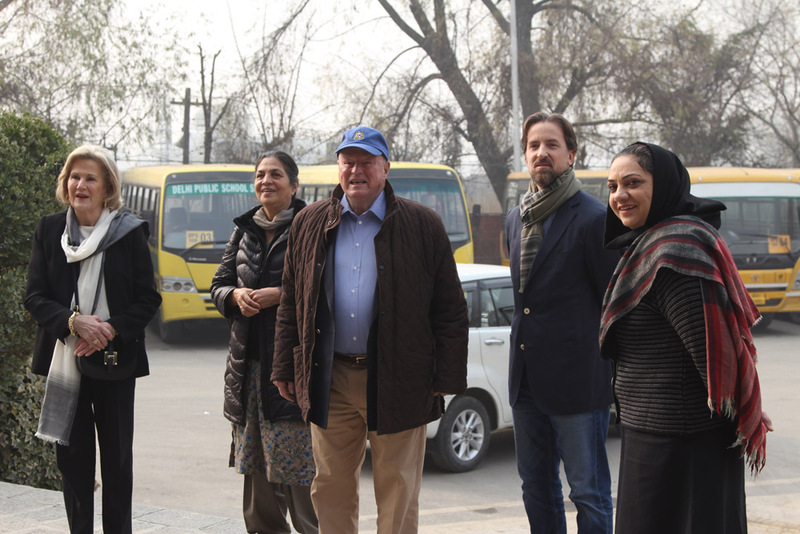 After retiring from his career at the Department of State, Wisner served as vice chairman of external affairs for American International Group and currently serves as foreign affairs advisor for Patton Boggs, LLP. 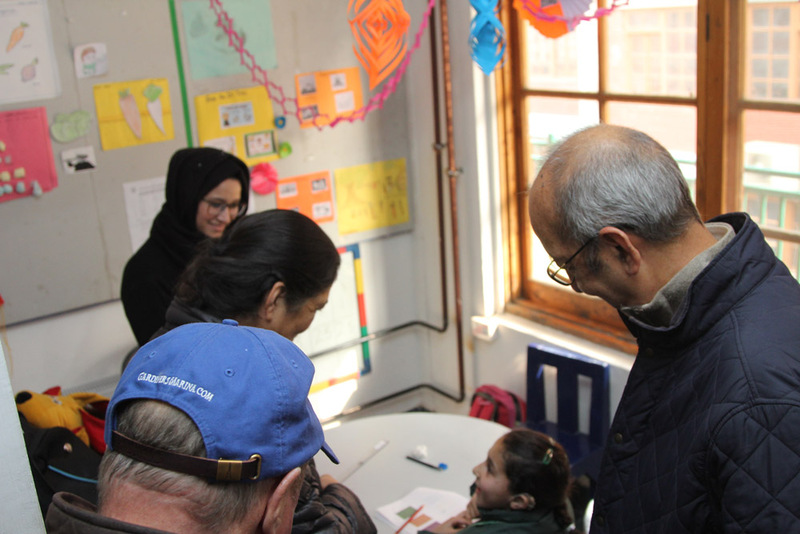 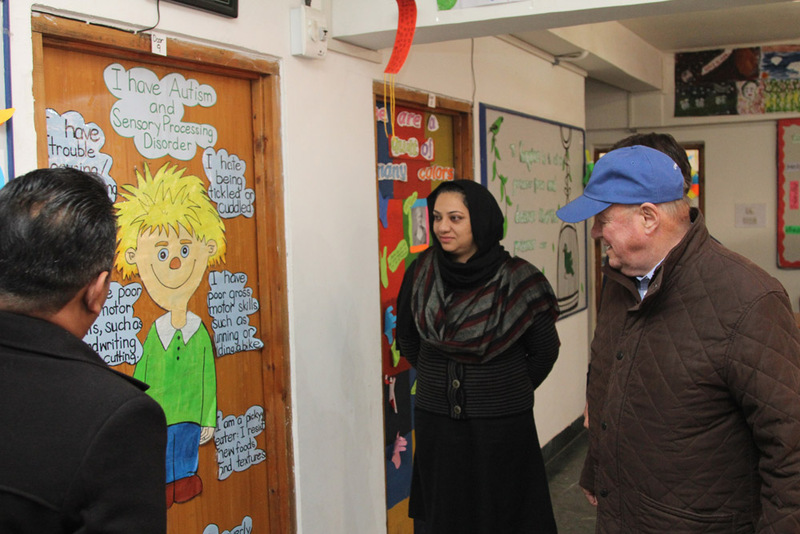 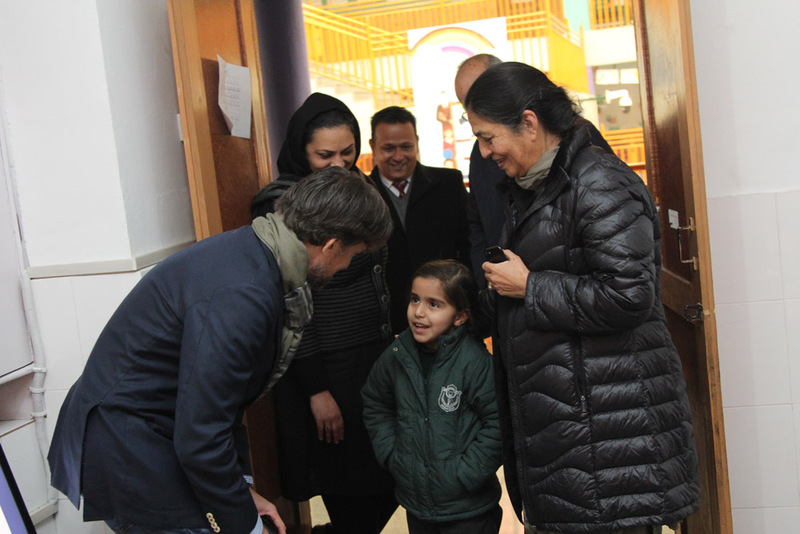 The school extended a warm welcome to him and his wife, and guided them around the school. 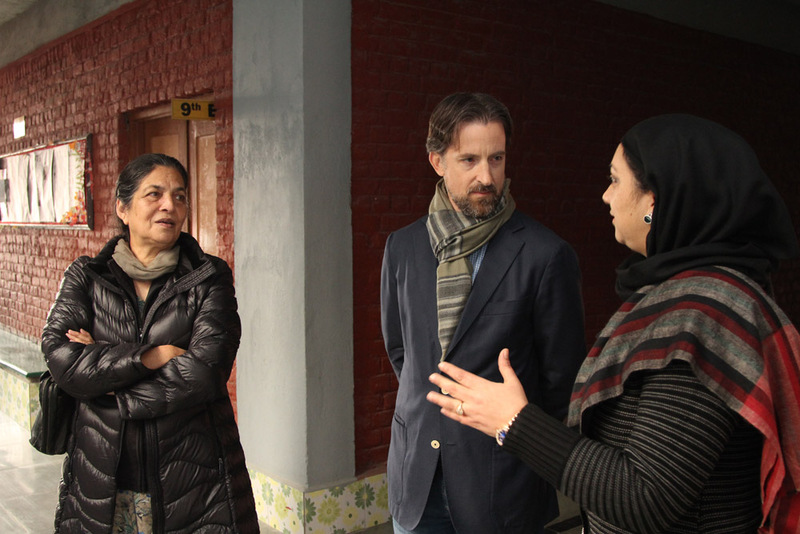 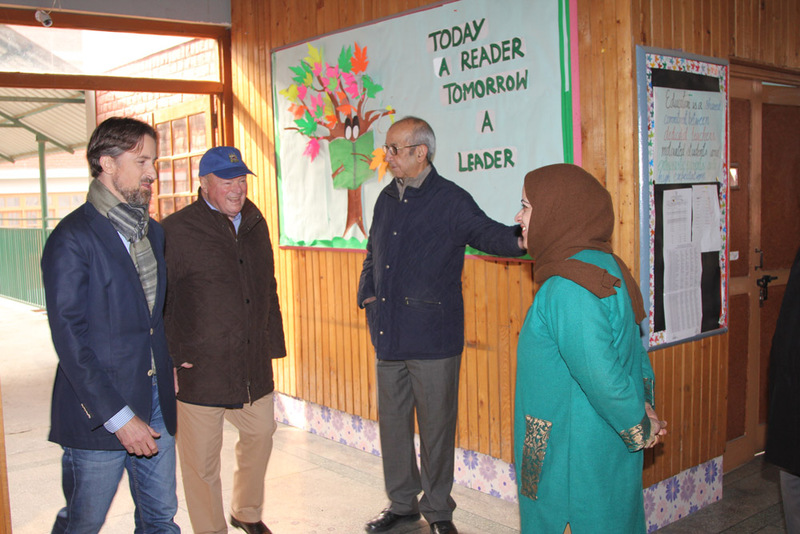 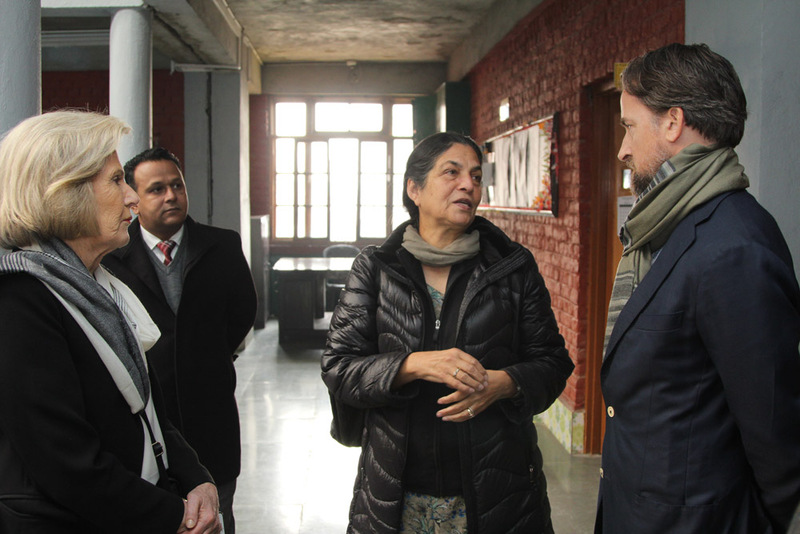 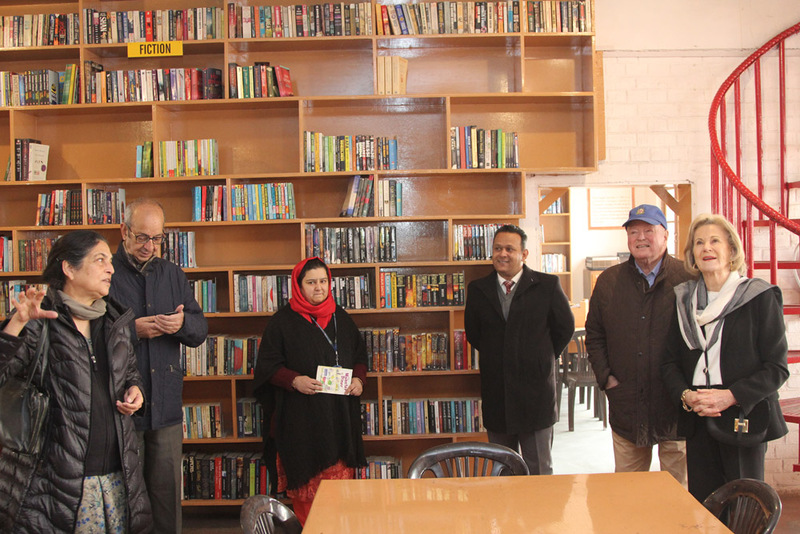 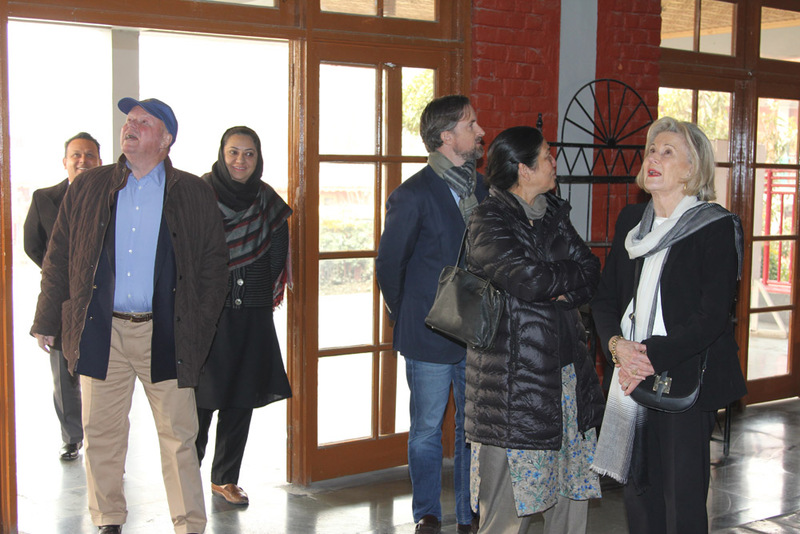 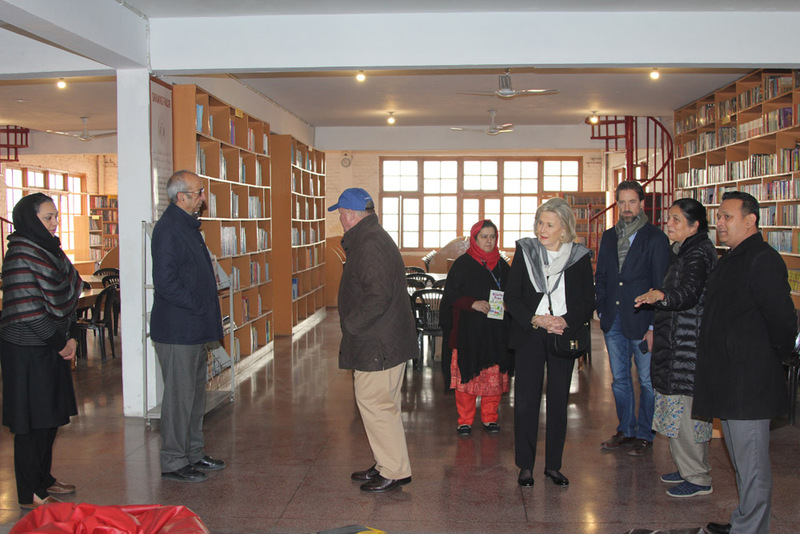 Accompanied by the Pro Vice Chairman of School Mr Vijay Dhar, Principal Alistair R A Freese, Vice Principal Shafaq Afshan , he visited the various labs of the school including the State of Art English Lab established in corroboration with Encyclopaedia Britannica. 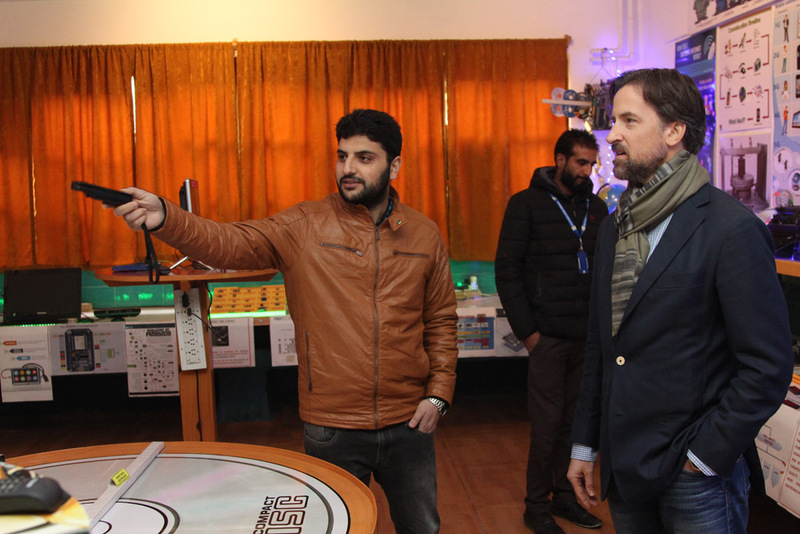 He also visited the ATL lab funded by NITI Ayog to encourage students to develop interest in STEM and internet of things. 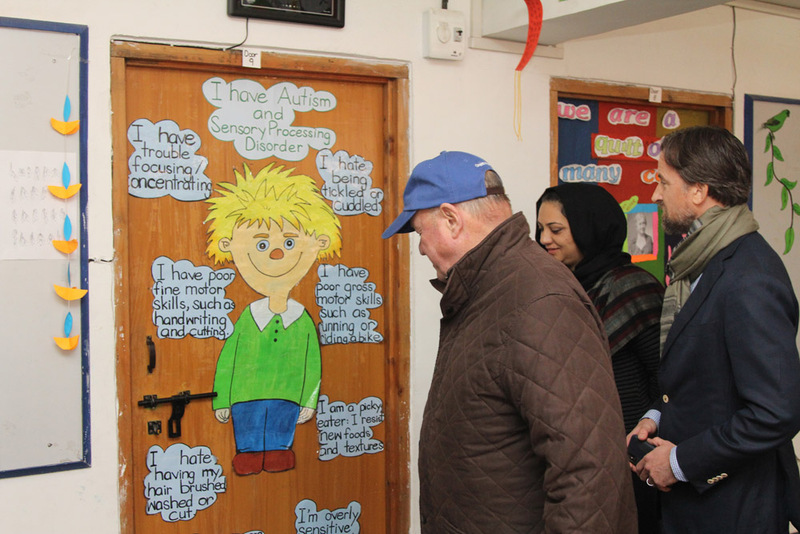 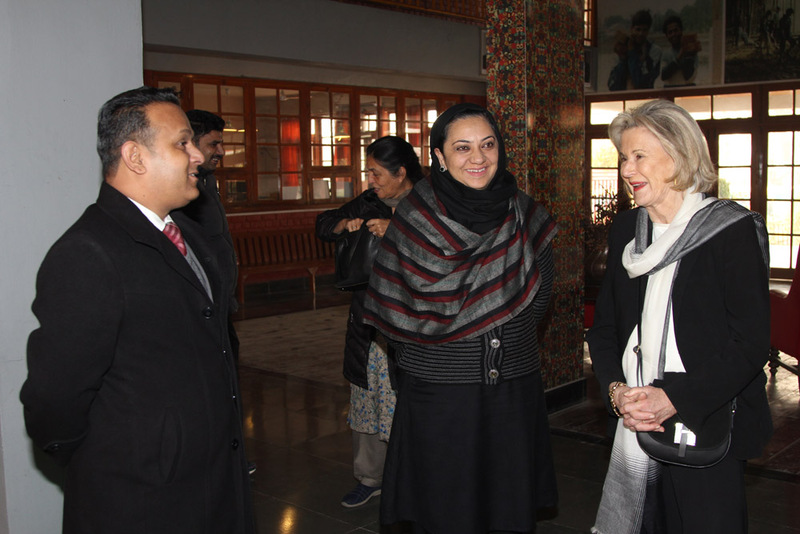 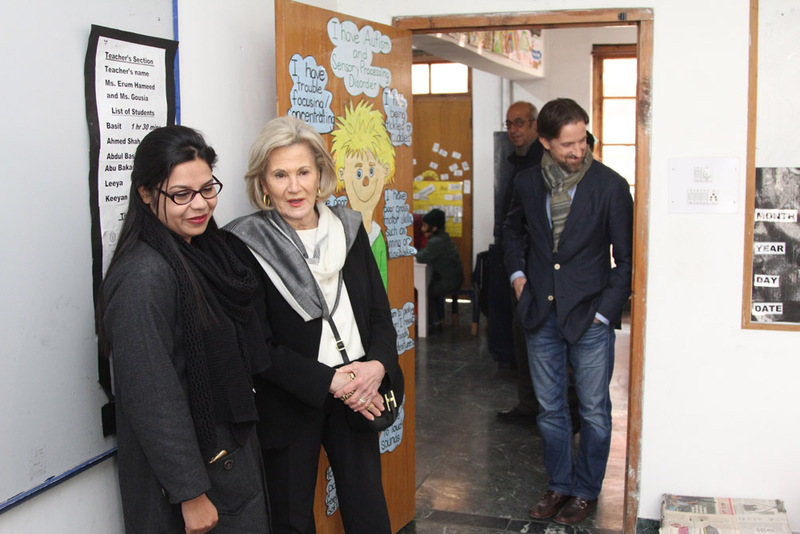 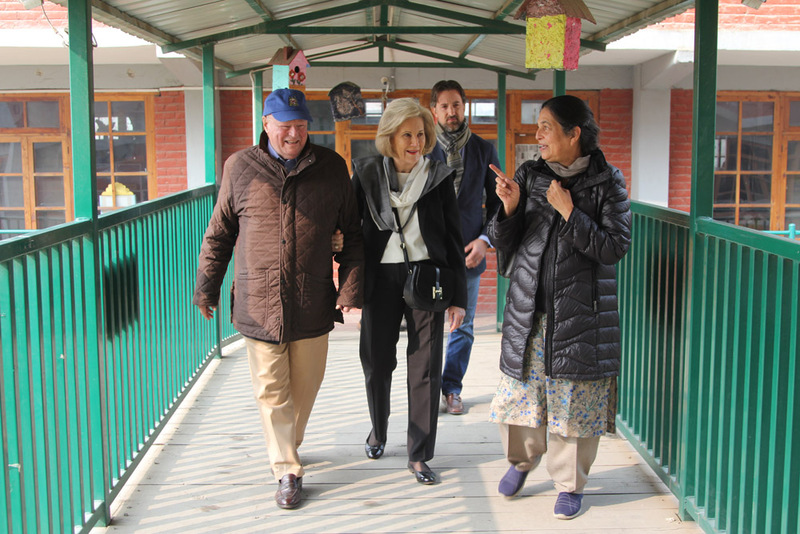 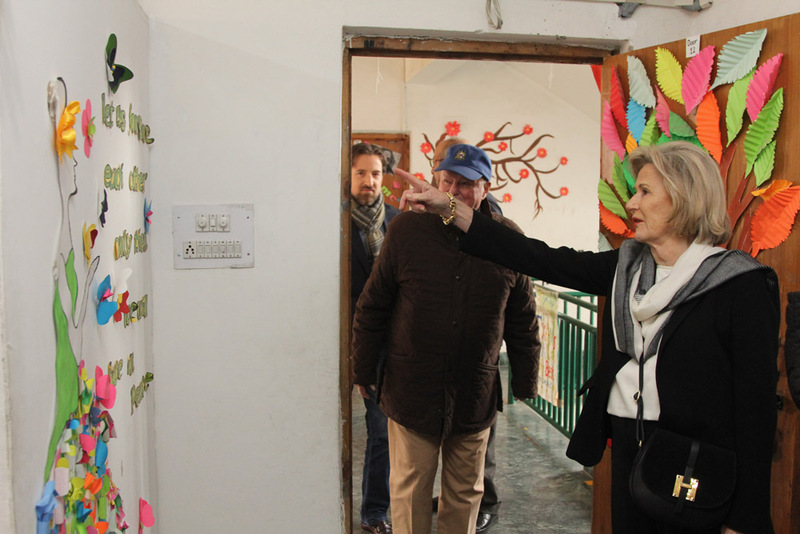 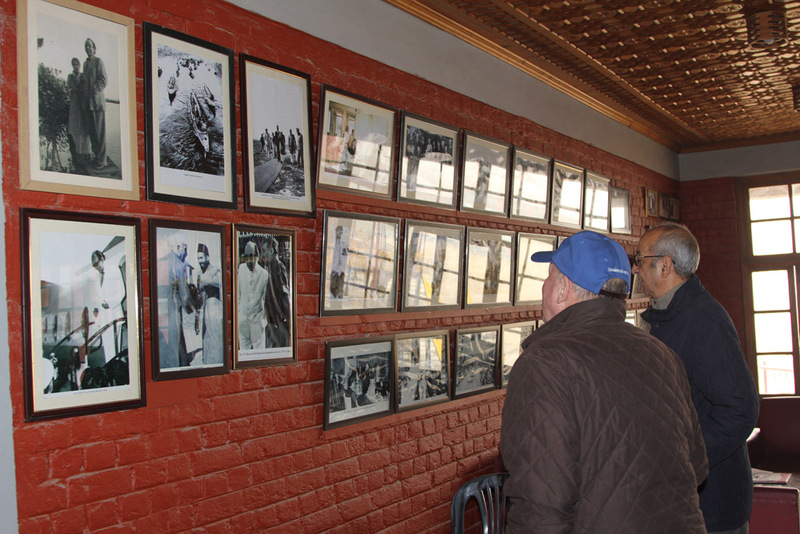 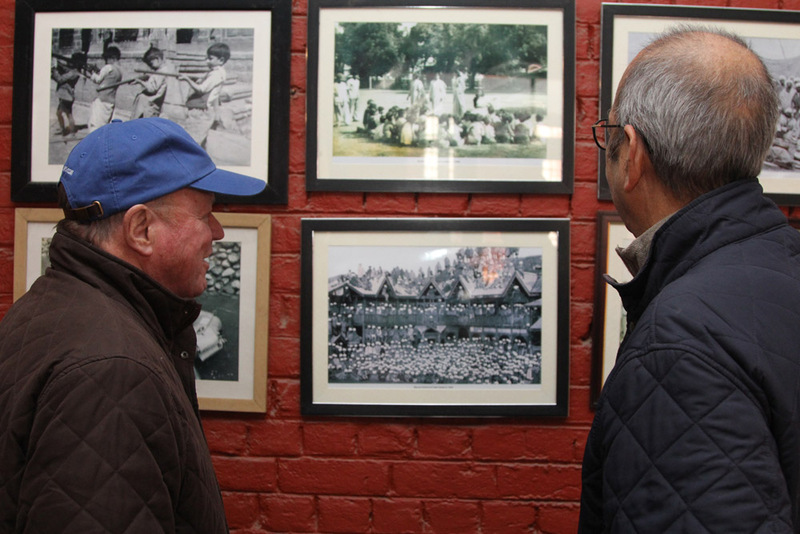 He was also taken on a guided tour of the Satya Devi Resource Centre for Blind, as well as its parent department – Special Educational Needs Department that caters to students with various learning and physical disabilities. 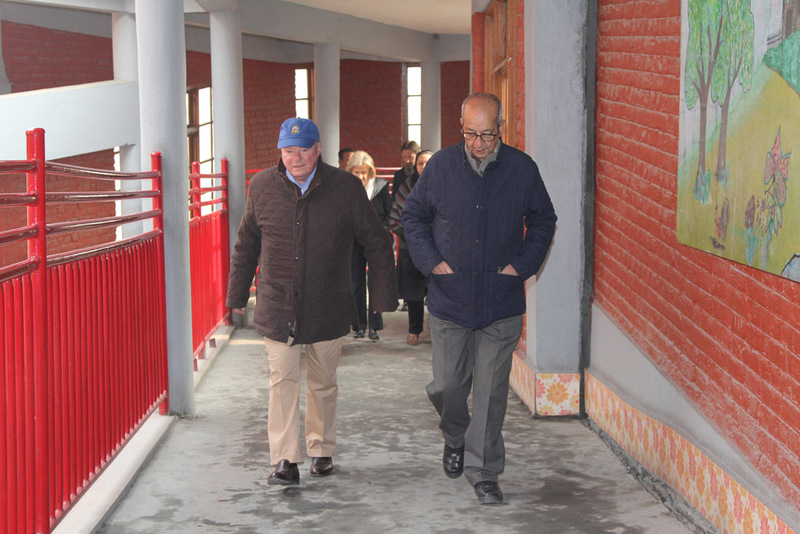 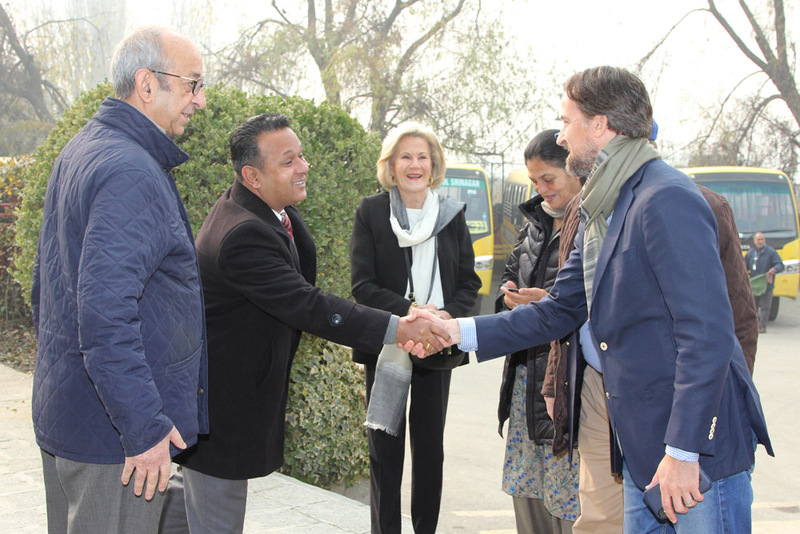 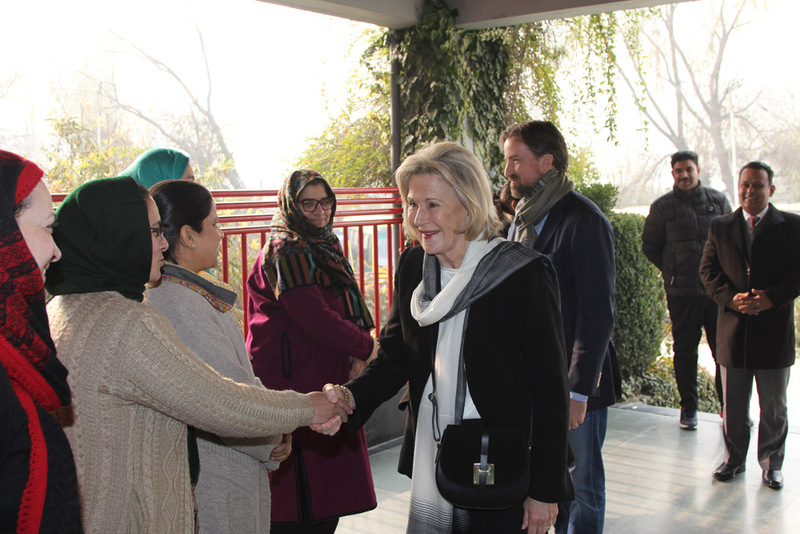 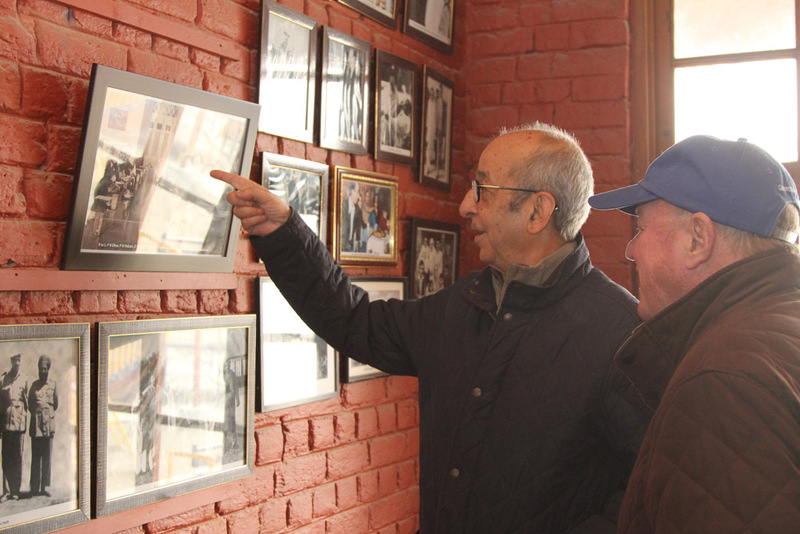 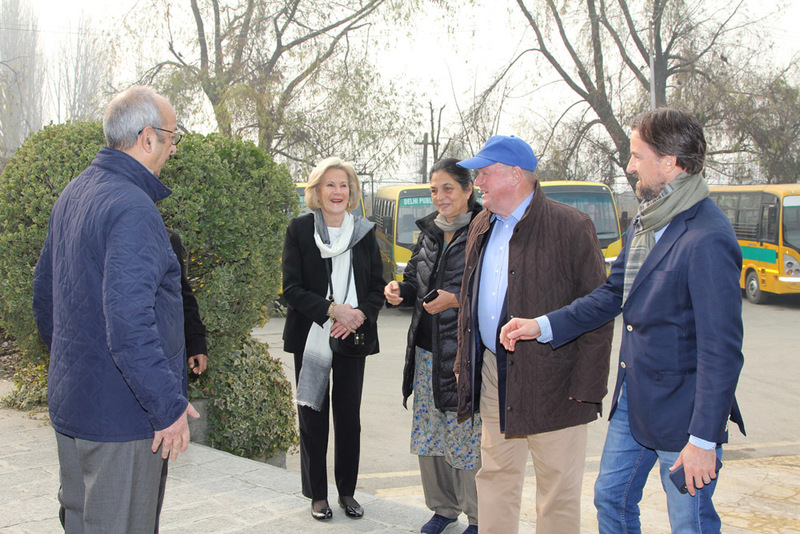 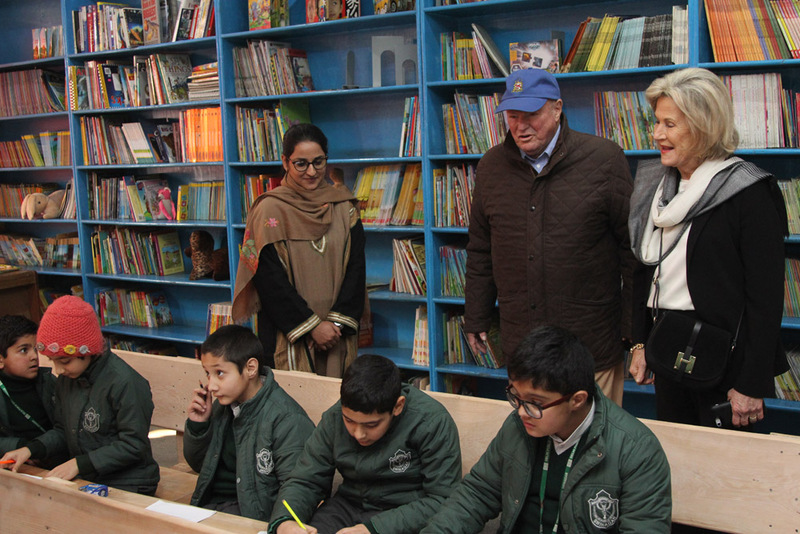 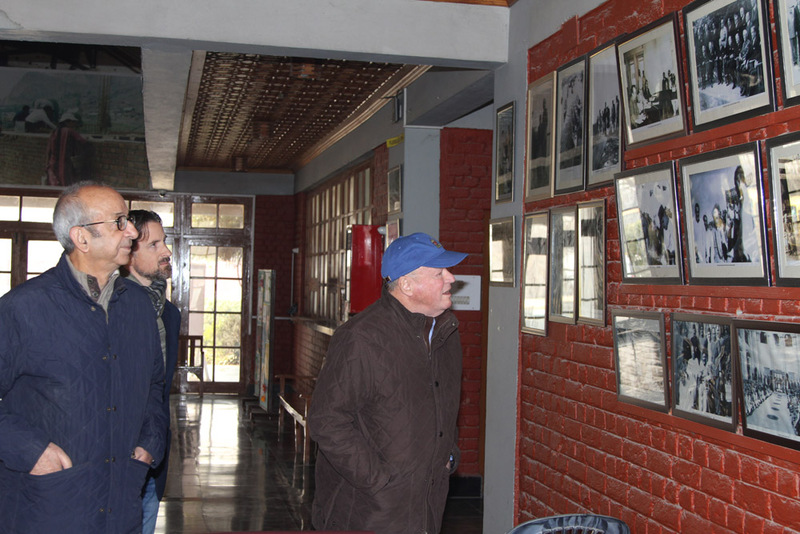 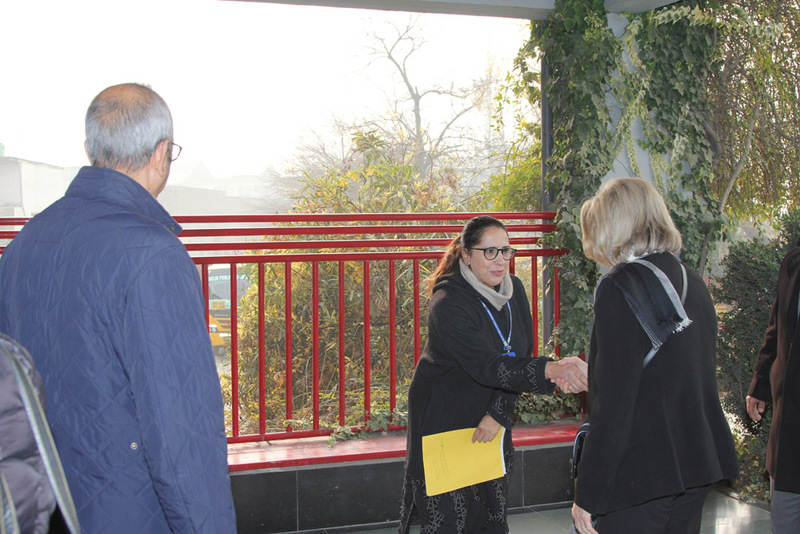 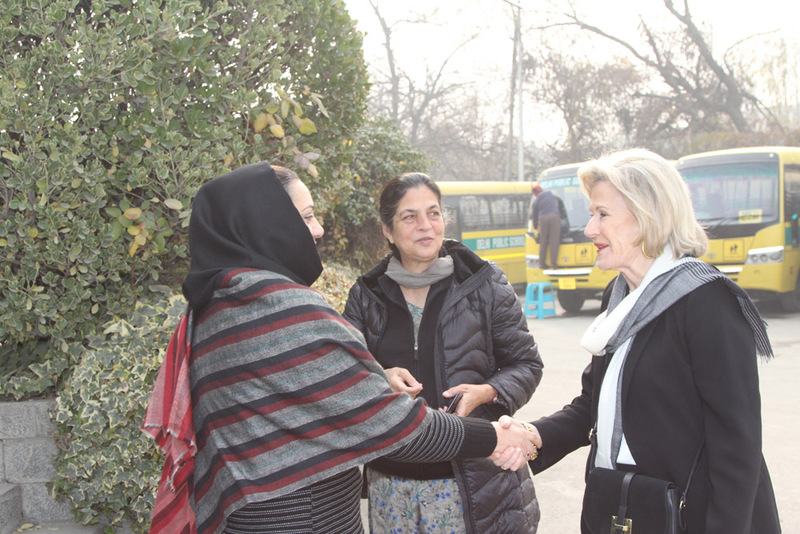 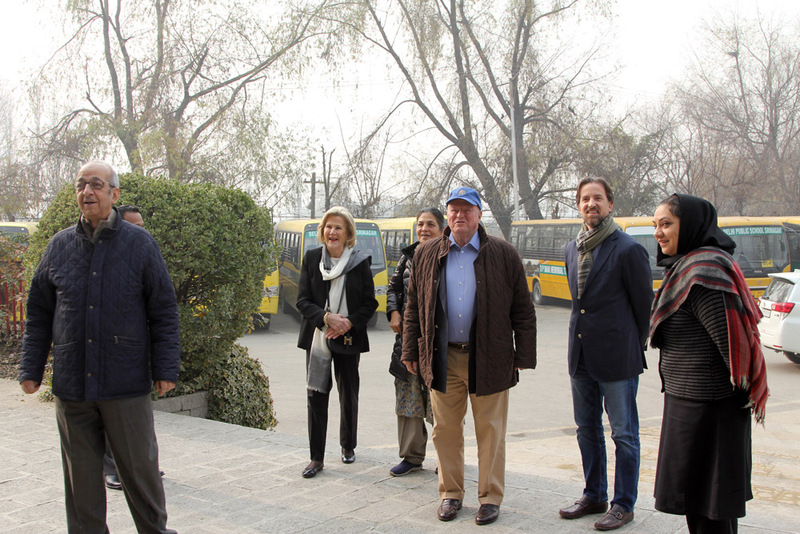 The Ambassador expressed his delight at the impressive infrastructure of the school, which places it in the same league as the best schools of the country, especially considering that the school is only fifteen years old.